If you would like to meet the Matsés-Mayoruna and try "sapo," it is recommended that you avoid commercial tour guides (who have been known to exploit Indigenous Amazonians) and deal directly with the Mayoruna having them act as your tour guides. You can plan your trip on your own. However, you will need maps, indigenous dictionaries, and other materials that are available for free download in the Member's Area. To become a member, you simple need to purchase a documentary, some of which actually show "sapo" being used by native Amazonians. 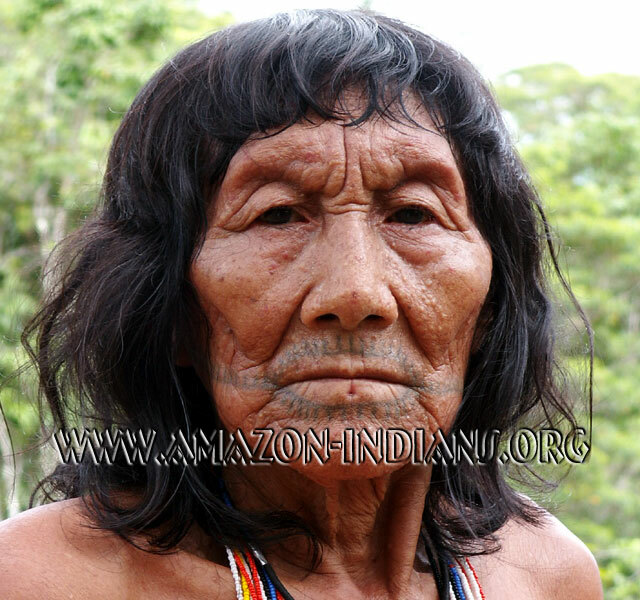 For more information and images of the Mayoruna-Matsés Indians, visit the Matses Indians Photo Gallery. In addition, view the documentary films of my expeditions to the Matis Indians which are available on DVD and Instant Download. If you are interested in authentic Matsés bows and arrows or other crafts, please email handicrafts(at)amazon-indians.org. The author of this piece on the Mayoruna-Matses Indians, Dr. Dan James Pantone, is the editor of Amazon-Indians and an ecologist currently living in the Amazon Rainforest and working with the Movement in the Amazon for Tribal Subsistence and Economic Sustainability, a nonprofit association that has been helping indigenous people obtain medical aid and create their own enterprises so that they can preserve their culture and language in an independent and sustainable way.